The latest model of Toyota Hilux Single Cab was released which titled as Hilux Vigo Champ. The Thai manufactured Vigo Single Cab has been really popular all over the world. As Hilux Vigo is one of the best and most reliable pickup. However the latest model of 2015 Toyota Hilux single Cab has much improvements in styling, technology and equipment. Outside the Hilux Vigo Single Cab has a new face lift(champ) with new hood, front bumper, headlights, grilles, backlight and 15 inches wheels with new design of wheel caps. Vigo 4×4 double cab is suited to complete the rider experience and to give the rider the perfect drive. Hilux Vigo is a massive achievement of perfection to the next level. It is the vehicle of strong commitment. The engineers who have planned the Toyota hilux Vigo have captured imagination and improved the vehicle to the highest of levels and have taken the bar to a very next level. The Hilux Vigo 4×4 double cab possess in it quality and utility areas, drawn from the necessities of the driver and the pickup in the upcoming future. The blueprint of this extraordinary vehicle is lock, stock and barrel above than the expected rules. 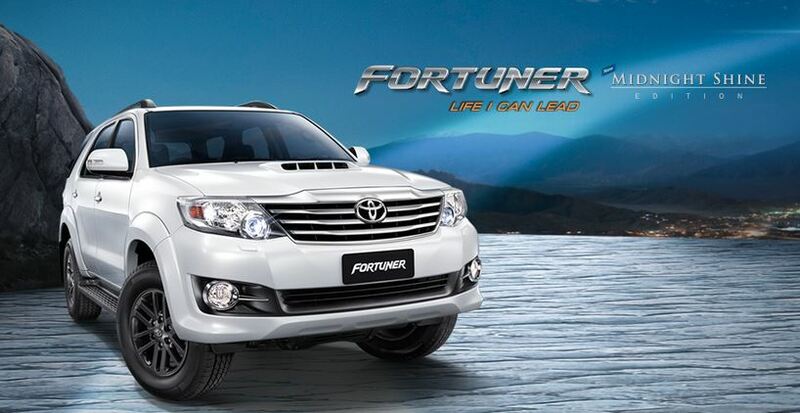 Fortuner or SW4, an SUV from Toyota, is based on the platform of the Hilux pickup truck from Toyota. It gained the best seller spot among the SUV/PPV vehicles. Initiated from Thailand, its production expanded to Indonesia and other countries and is available in 4-wheel and rear wheel drive models with 3 seating rows. 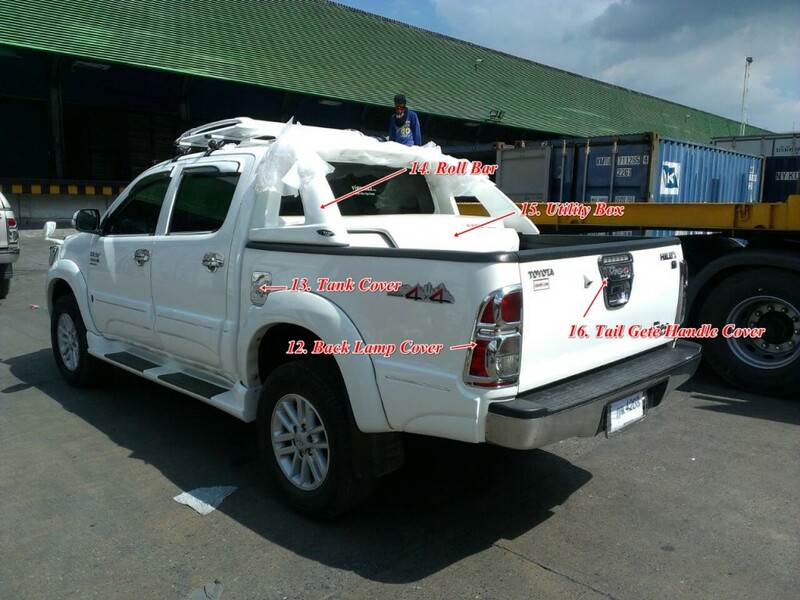 This vehicle is a component of the IMV project of Toyota along with the Kijang Innova and the Toyota Hilux in Thailand. This low cost SUV arrived in Thailand in 2004 as a better option with an integrated language of design than its predecessor, 4Runner that retained a backyard conversion look always. With a large contribution of the Thai operations towards the production, it gained a huge success following the Hilux. The production work for this vehicle is carried in many countries like India, Indonesia and Argentina, where it grabbed a mixed response from the market. We connect with our customers. Our customers love us. We really means that. We interact with our customers as partners and friends. Their Goals become our goals. We believe that integrity is the cornerstone of a truly successfully business. we love working with people that we trust you will too. We doneate 5% of all of our profits to chaity. We appriciate organizations that make a difference int eis world, and we want to do our part. in creating a better world for all. 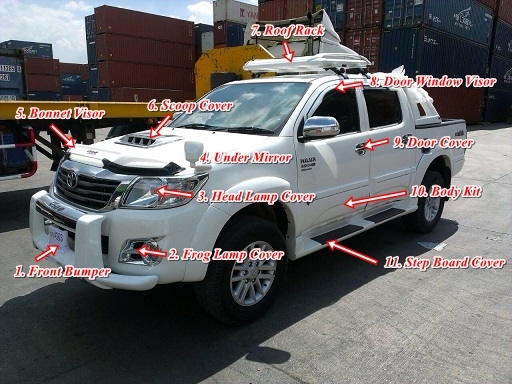 Summary: Hilux Importer Kenya . Kenya’s largest dealers and Importers of new and used 4×4 vehicles, 4×4 spare parts and 4×4 accessories as Toyota Vigo, Nissan Navara and Isuzu Dmax among others, proudly announces the complete redesign of their website. Copyright © 2018 Hilux Importer. Dealer by Vigo4u.